Our new, cleaner way of testing CSS styles pays off. In this episode, we rapidly test and implement a variety of detailed cases around border, padding, and margin. 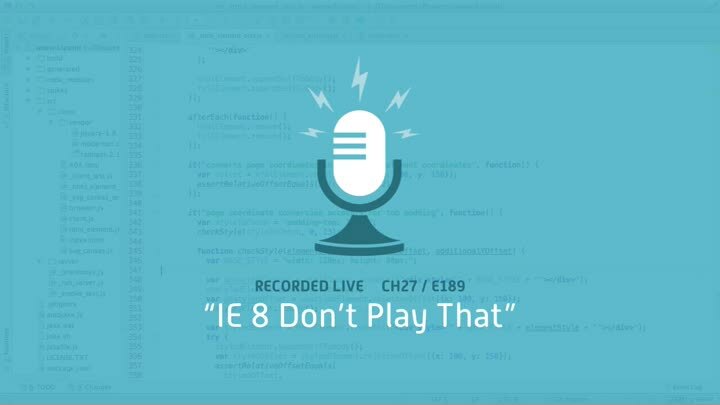 It’s not all sunshine and roses, though: IE 8 is determined to ruin our fun. Why am I not surprised?